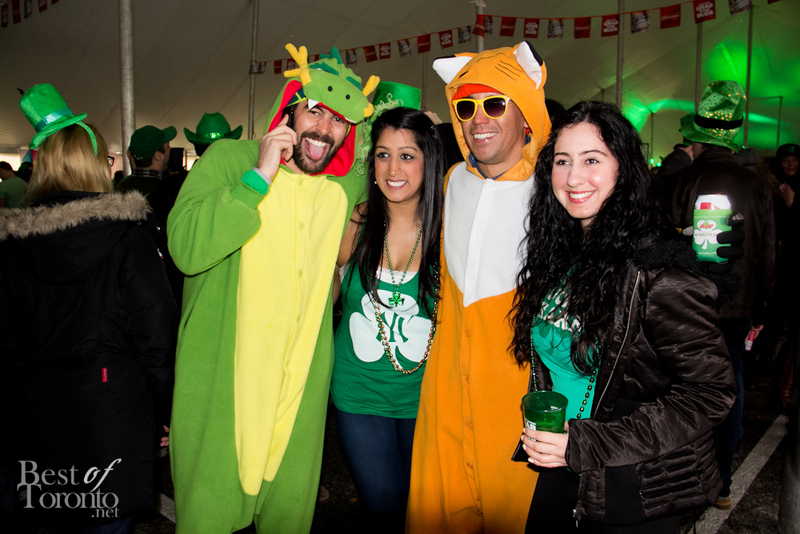 Boasting Canada’s largest St. Patrick’s Day party right here in Toronto, the 3rd annual St. Party’s Day was held this weekend on both Saturday and Sunday with estimates ranging from 15,000 to 20,000 people at Ontario Place. 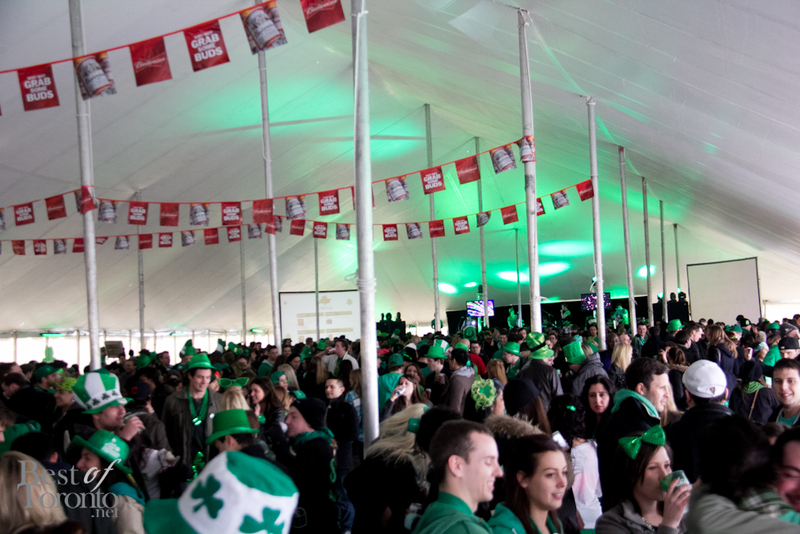 The cold weather was no match for the massive numbers of party-goers inside the heated tent, a bunch of DJ sets, authentic Irish music, Irish dancers and the official Budweiser Big Rig. It was quite the scene and delivered what I expected based on last year’s experience, to a bigger scale. 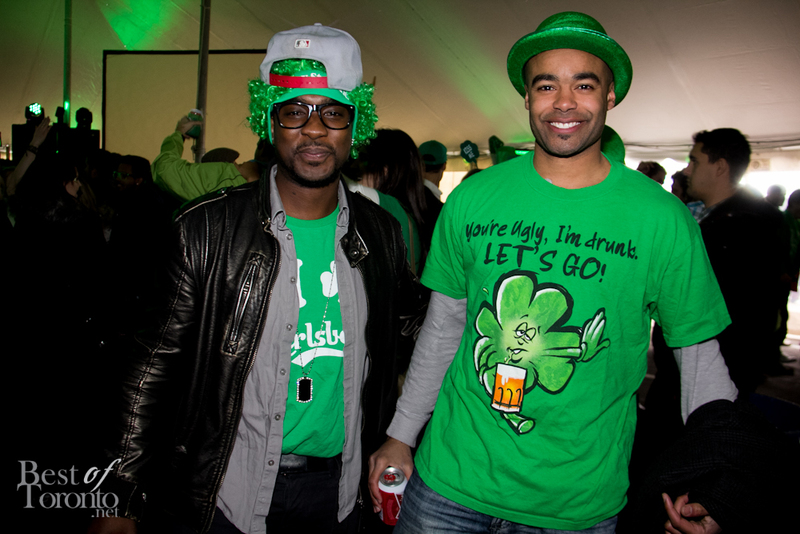 It will be interesting to see what happens at next year’s St. Party’s Day! 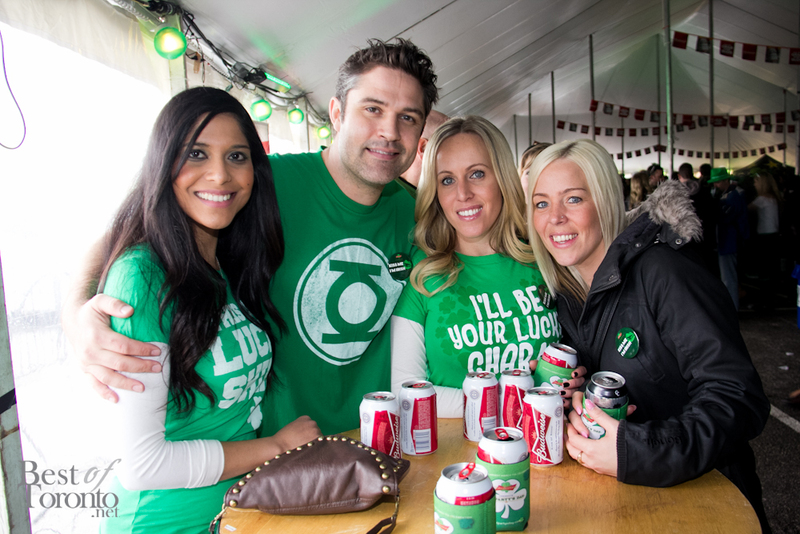 Just saw FOUR girls come out of one porta-potty at #stpartysday…how is that even possible? Is this real life? 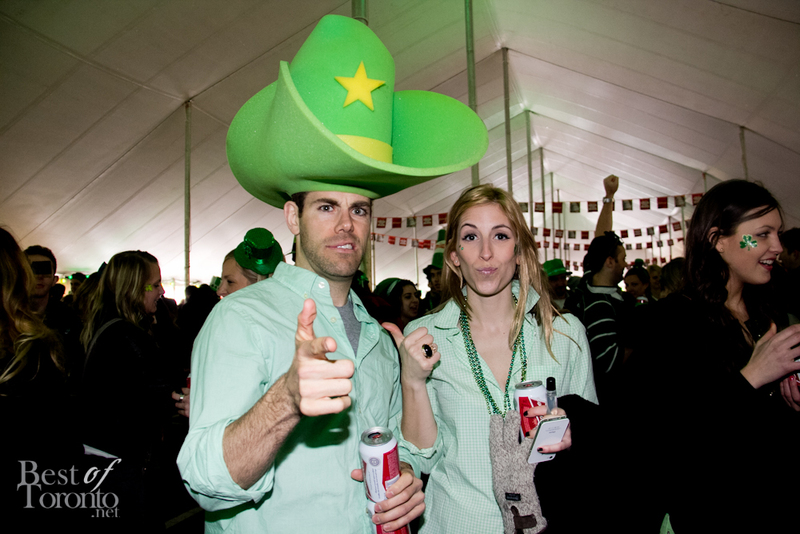 Totally diggin' the fiddle playing at #StPartysDay.